Discussion and Help Post: BookTube! Alright you guys, I need your help! Today I want to talk about BookTube. I’m sure all of you know exactly what this is, but BookTube is a section of YouTube dedicated to bookish videos. From reviews to round-ups, it’s an incredibly popular way of blogging and talking about books. I signed up for a YouTube account back in January when I started this blog, but never did anything with it. Yesterday, I decided that it was time to get going on this. I now officially have a YouTube channel, which you can find here! There’s currently nothing there, but I’m hoping to start filming and posting videos for you all soon. Ironically, if there’s one social media platform I’m rubbish with as a regular human its YouTube. I so rarely watch videos! That means that I don’t know anything about it, how to use it, or what book lovers actually want to see from BookTubers. So this is where I ask for your help! Who are your favorite BookTubers? The best way to learn something is to follow by example, so I want to find some people to follow and soak up the knowledge. Also, let me know if you have a channel! I’d love to follow you. What are you favorite kind of posts? What is it that you all actually want to see? Do you like reading round-ups? Do you like book haul posts? What about interviews? I was thinking of doing extended book reviews or spoiler reviews so I could really dig into the books I’m reading. I’ll still keep up with all of the content I do here, never fear! Those of you who are on BookTube, how often do you post? I imagine you dedicate a lot of time to you videos, so how often do you like to post? Once or twice a week? Do you have any advice or insight? Are there things you did when you first started that you wish you hadn’t? Do you have any knowledge to pass on? Are there things you wish you saw more of in videos? Sorry for such a long and demanding post! I’d really love to hear what you guys think about this though. Give me a shout! Send me your YouTube links! I am going to give your account a look! I honestly haven’t delved too much into booktube because most of my book recs come from an independent bookstore in town that I try to support as much as possible. I tend to go to them more to see what people think of books I recently read. Like: How do people deal with the twist in this book? or What themes and scenes did they find particularly interesting or disturbing? I also like seeing hauls and tags because that does give me an idea of books that I should look out for and maybe check out down the road. I’ve actually considered starting a booktube myself and doing spoiler reviews and hauls on it while still posting my regular content here. 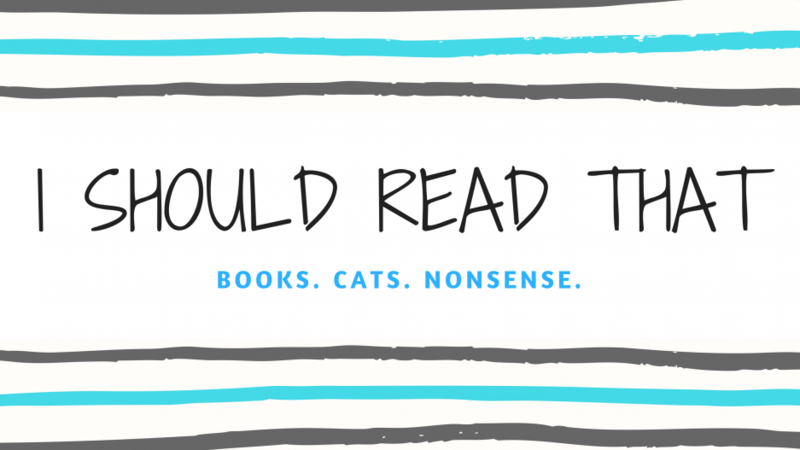 Mostly because there are things in books that I want to discuss but I feel like it would 1) make my blog posts too long and 2) people aren’t inclined to read spoiler reviews (maybe I am wrong)! If you do end up starting a Booktube channel, let me know! I don’t actually really watch Youtube either, so I’m no help with this, but good luck!